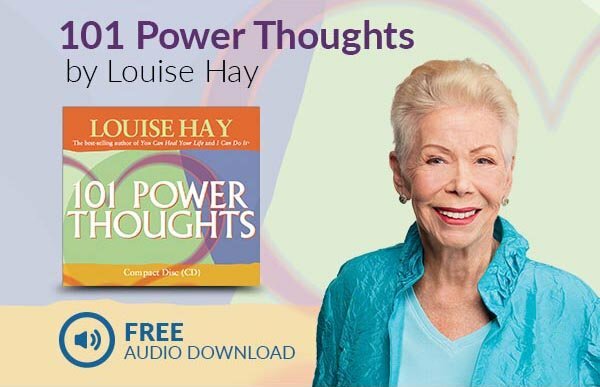 Eckhart Tolle is the author of the #1 New York Times bestseller The Power of Now (translated into 33 languages) and the highly acclaimed follow-up A New Earth, which are widely regarded as two of the most influential spiritual books of our time. 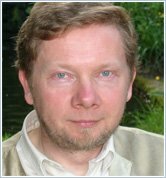 Spiritual Teacher and author Eckhart Tolle was born in Germany and educated at the Universities of London and Cambridge. At the age of twenty-nine a profound inner transformation radically changed the course of his life. The next few years were devoted to understanding, integrating and deepening that transformation, which marked the beginning of an intense inward journey. Later, he began to work in London with individuals and small groups as a counsellor and spiritual teacher. Since 1995 he has lived in Vancouver, Canada.